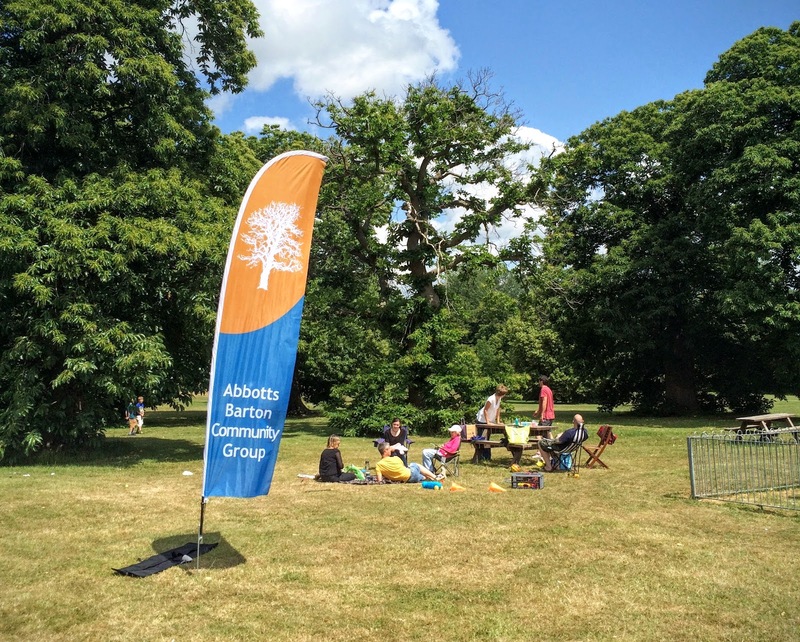 Our picnics this year will take place on the first Sunday of July and September, from 1pm to 3pm - provided the weather is playing along and it's not raining. 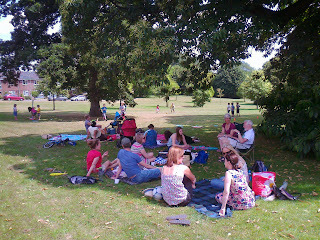 We are gathering around the benches near the playground in the main park. 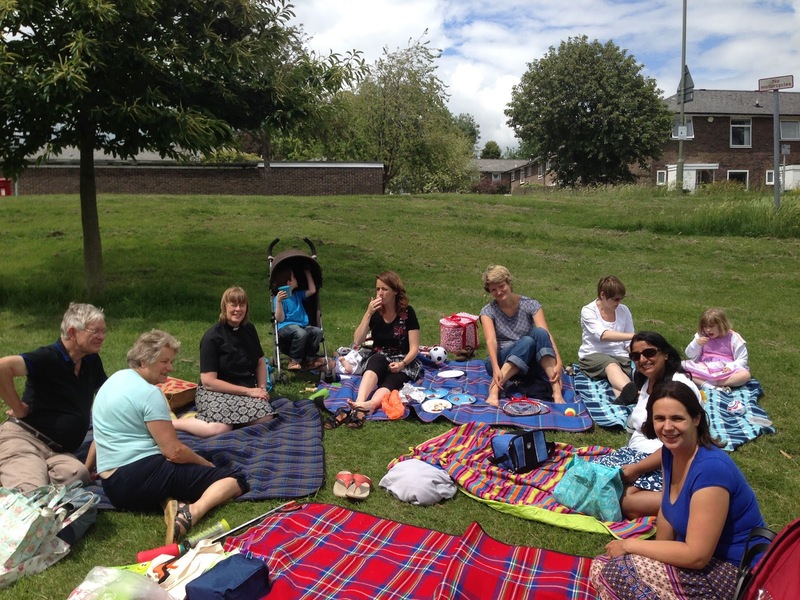 Additional picnics could be held in August & October - but we need volunteers to host them - get in touch if you fancy helping out! 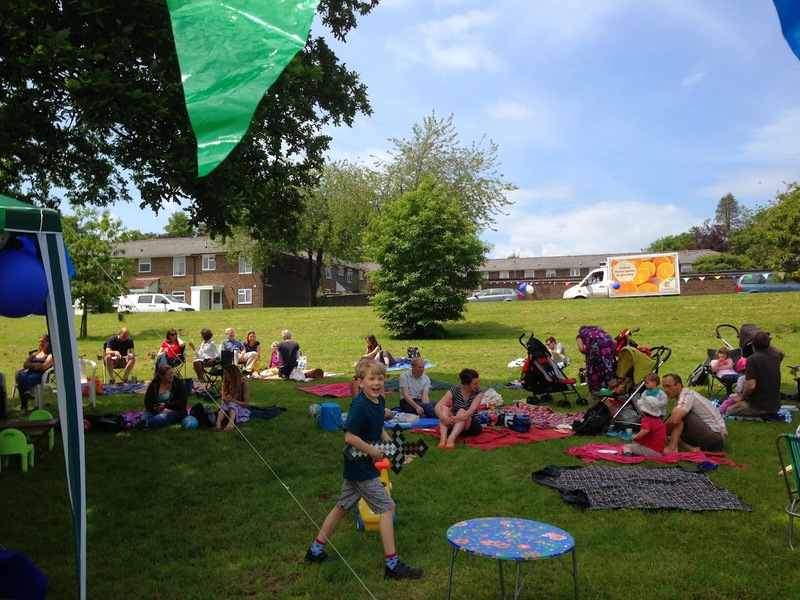 There is also the Big Lunch community picnic on Sunday 12th June, 12-3pm in the park, to coincide with the Queen's 90th Birthday celebrations. Bring a contribution to the picnic and something to sit on. 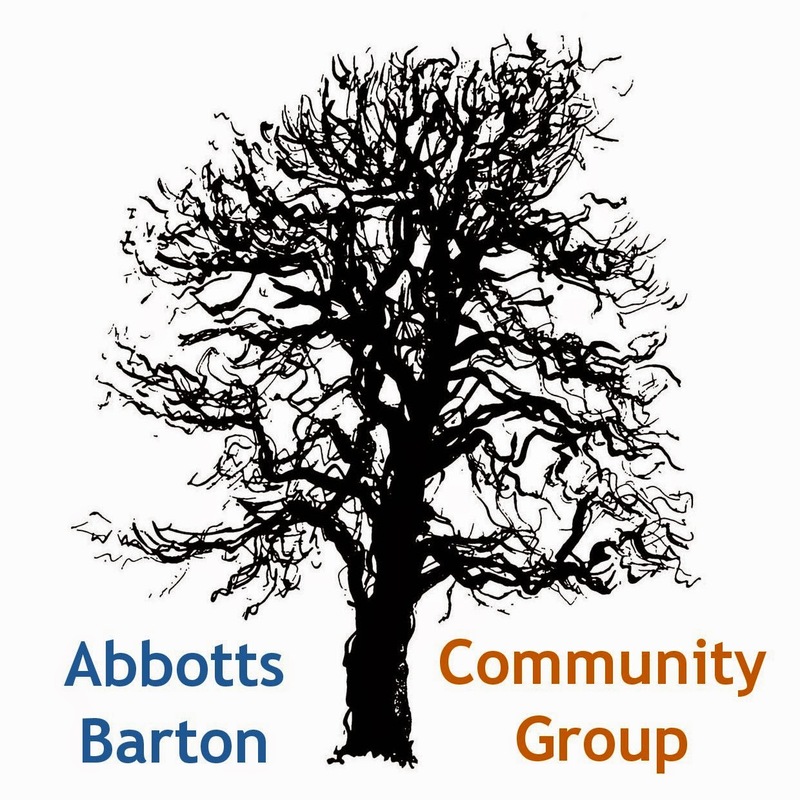 These events are open to anybody and everybody living in Abbotts Barton and close by, young and old! Bringing food or a child are not a requirement! 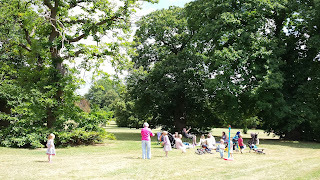 Wanting to get to know some new people in the neighbourhood or just aiming for a relaxed early Sunday afternoon with friends and neighbours are! 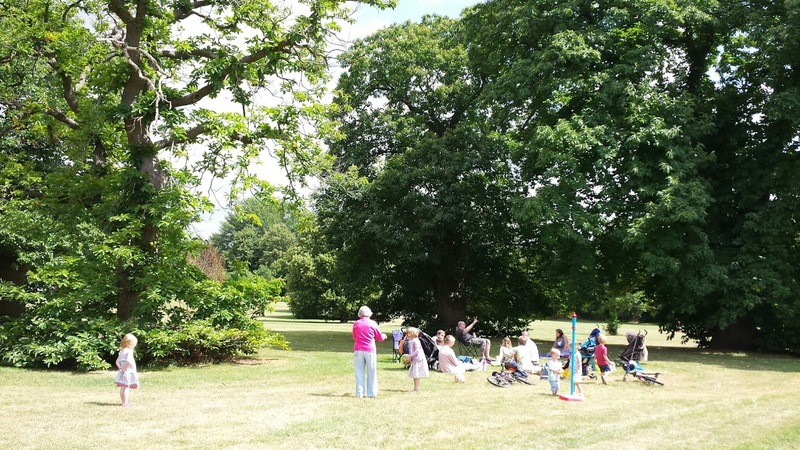 The community group will provide some extra entertainment for children in the shape of some outdoor toys, and possibly some other activities (depending on who is available to help). 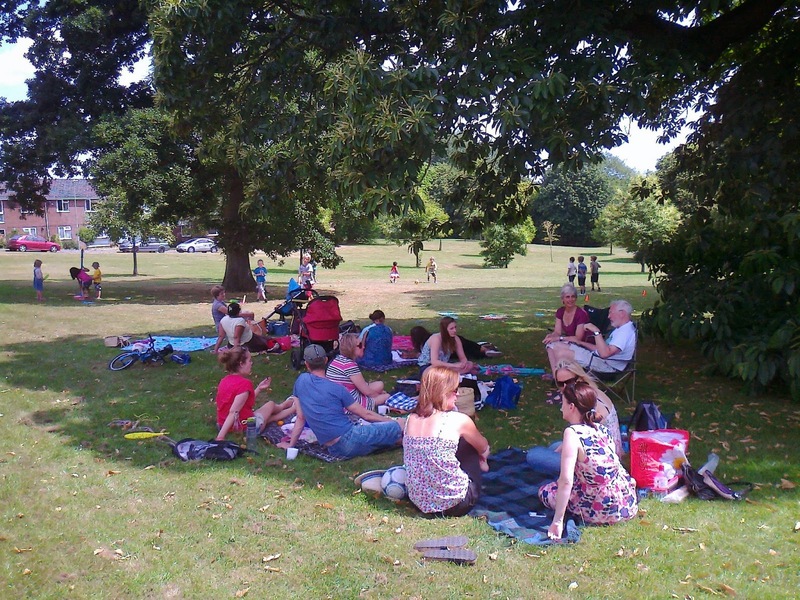 Our first ever community picnic in July 2013.